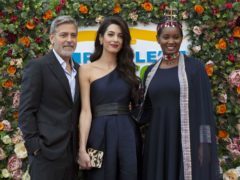 Amal Clooney says she is “honoured” to be appointed a special envoy on media freedom. 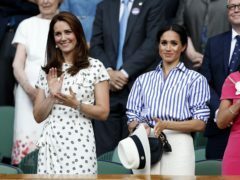 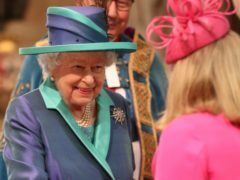 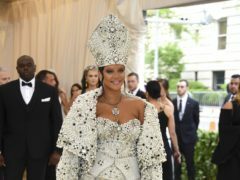 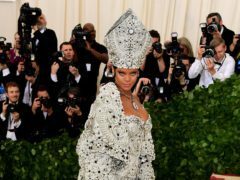 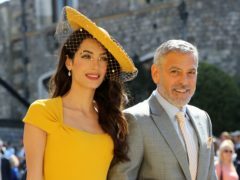 The Queen, the Duchess of Cambridge and the Duchess of Sussex – along with the likes of pop star Dua Lipa and actor Daniel Kaluuya – have been named among Britain’s best dressed for 2018. 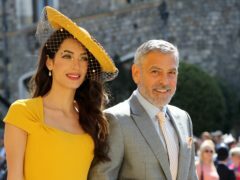 Actors, musicians and royalty have all made the 30-strong list of Britain’s best dressed for 2018, as compiled by Tatler magazine. 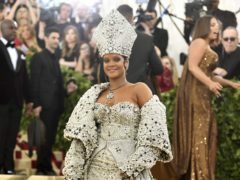 But who exactly has made the cut? 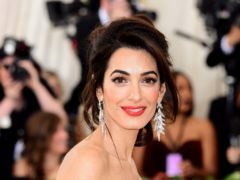 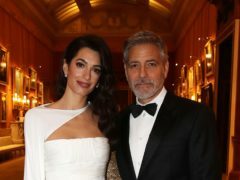 Amal Clooney has revealed the first words of her baby twins with husband George. 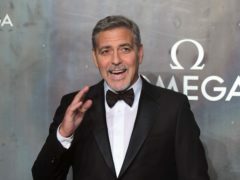 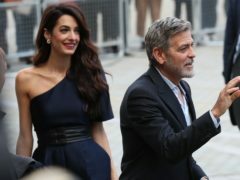 Actor George Clooney has announced he and his wife Amal will donate half a million dollars (£357,000) to students organising protests against gun violence in the US, saying “our children’s lives depend on it”.